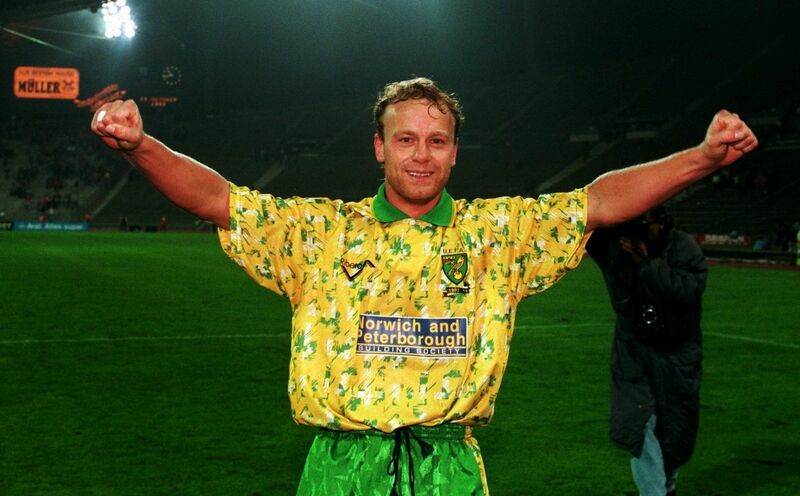 Norwich City have a new kit and, assuming you’re of a sufficient vintage, it may be enough to quell feelings of nostalgic nausea within your very deepest soul. 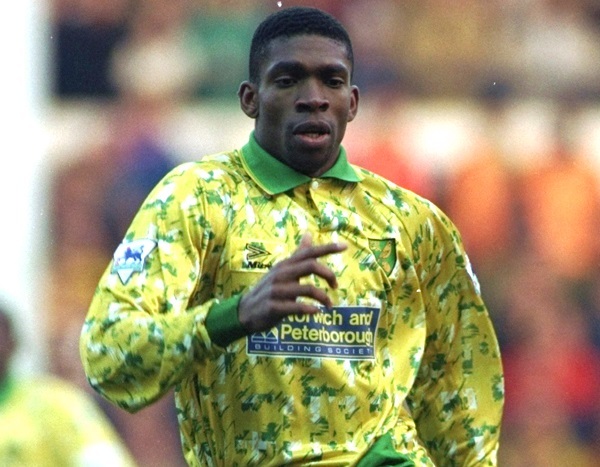 Unfortunately, the 18/19 retro-tinged shirt isn’t really much of a departure for Errea, who used the exact same splotchy Norwich kit as ‘inspiration’ for the design of the Canaries’ away strip from the season before last. 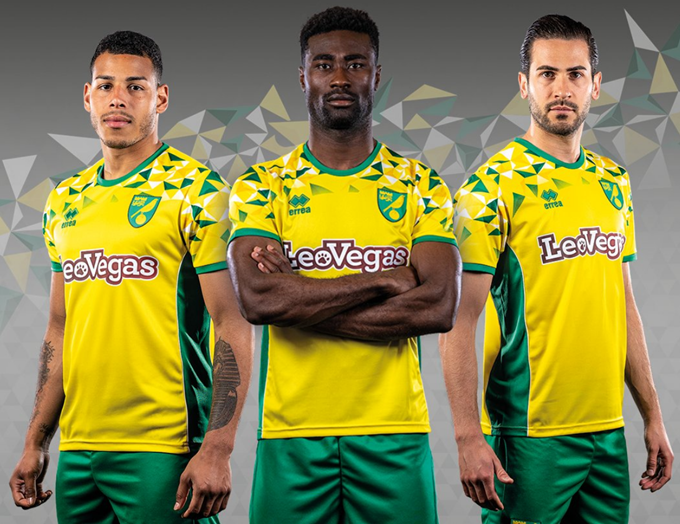 Not only is the new kit a rehash, but it’s rehashed rehash – and with a truly, irredeemably ugly sponsor’s logo plastered across the chest just to cap it all off. We’re all for the odd nod to the past when it comes to football shirts, but it’s fast becoming the norm for kit designers. Let’s have something a bit more contemporary next time, eh lads?